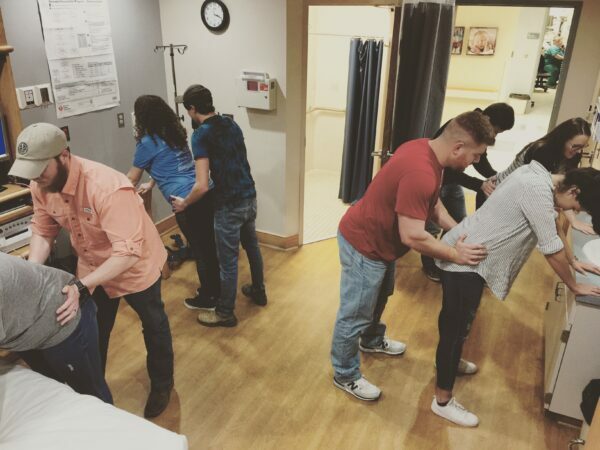 Simply Birth is our childbirth class tailored towards those desiring a medication-free labor and birth. During which you will learn about the process of birth, birth plan options, comfort measures, massage techniques, and much more! You will leave this class feeling prepared and confident! Classes take place in Florence, AL and Lawrenceburg, TN. Private classes are also available. 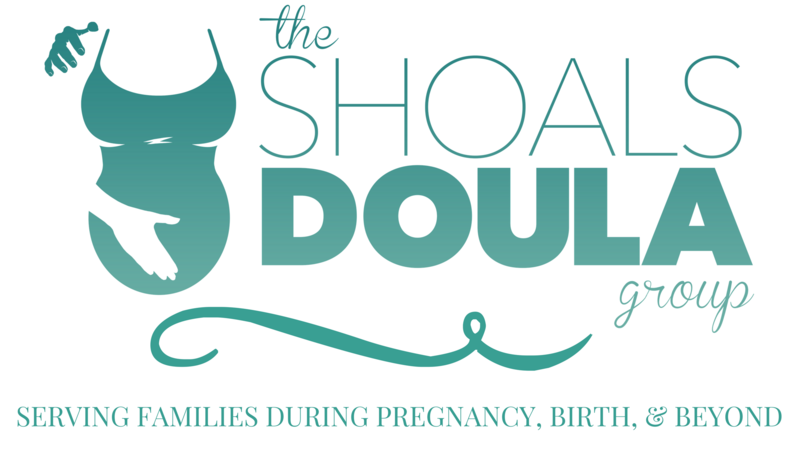 Cost is $75; $60 for SDG doula clients.